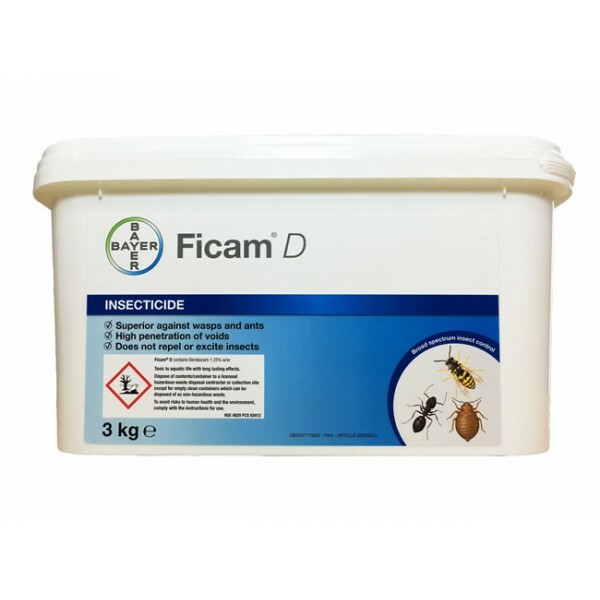 Ideal for small jobs treating ants, bed bugs, fleas etc. Can be used with Quartz, Ficam, Organ-X, OA2KI etc. 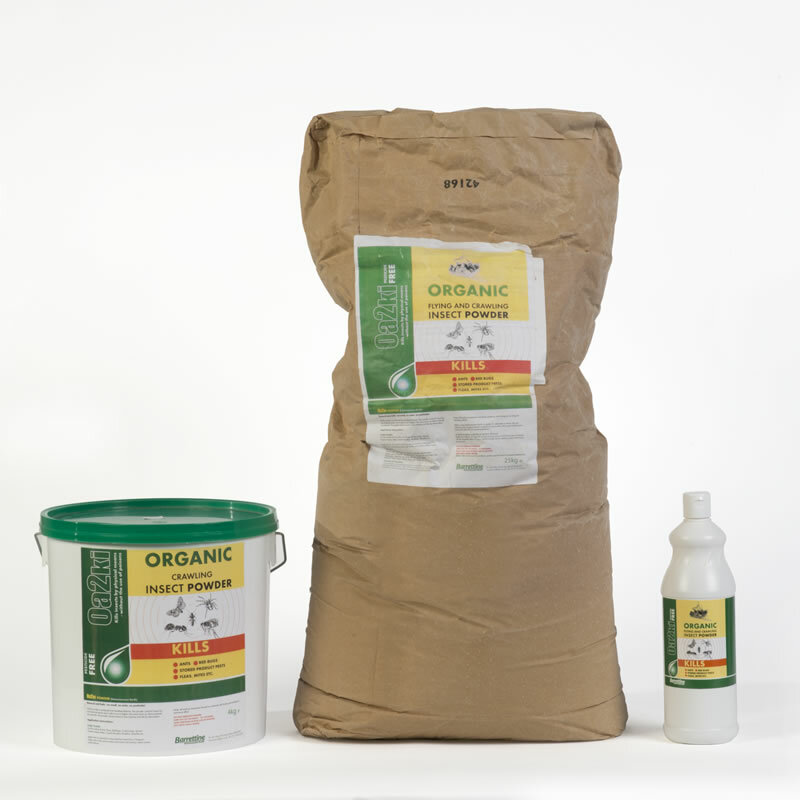 Ideal for small domestic treatments of wasps, ants, fleas, red mite, bed bugs. 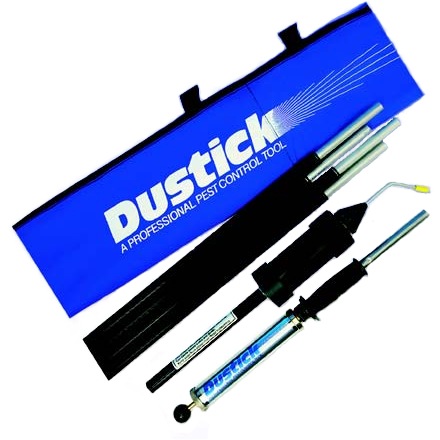 Simply fill the chamber with dust, connect the bellows and pump away.